Strategic, data-driven design empowers your digital marketing efforts. Transforming businesses through strategic branding and design work powered by discovery, strategic analysis, and data-driven analytics. 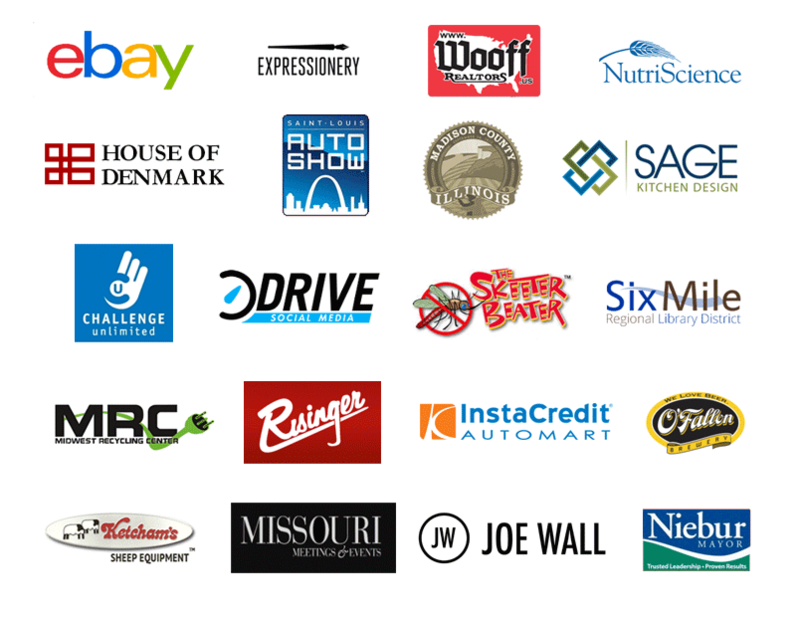 Click on one of the inspiring brands below to discover its story, challenges, and triumphs.